Rack Mount kit RM4U - 4U Rack mount for mounting DIN Rail products to a 19 inch rack. 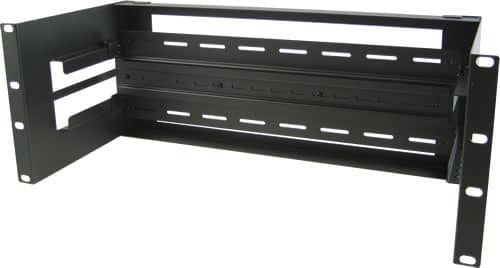 Rack Mount kit PM4U - 4U Rack mount for mounting DIN Rail products to a 19 inch rack. For complete product details and technical specifications, please visit our Industrial Ethernet Switch Product Page.